Yeah, this may not be a very timely blog in the slightest, but I’m doing it anyway dammit! I recently played Castlevania: Symphony of the Night for the first time, so I decided to write a blog on what I have played in the series before diving into the latest entry: Lords of Shadow. This list is by no means a definitive look on the series, but screw it, I’m doing it anyway. 1. Castlevania: Circle of the Moon I know this was my first game in the series, some might believe its placing on this list is solely due to rose-tinted nostalgia. However, I have beaten the game probably half a dozen times and I still can’t get sick of it. I don’t care if IGA says it isn’t canon, to me COTM still has the best castle design, music, and bosses. 2. 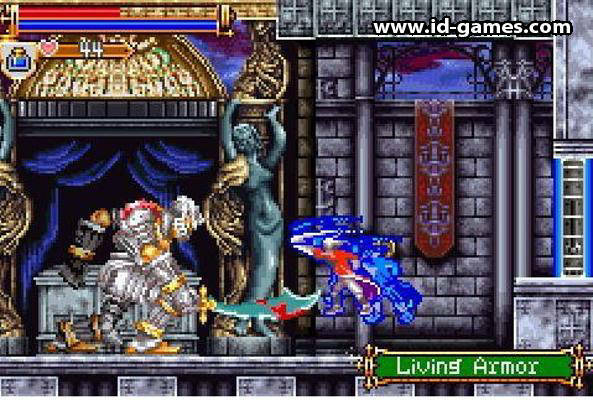 Castlevania: Aria of Sorrow Castlevania has never been known for particularly great stories. AOS however, actually has a pretty interesting one and a fantastic twist closer towards the end *spoiler* the main character turns out to be Dracula. Although most everything else isn’t quite as good as COTM, it still does a fine job. And hey, at least the game is playable without a lamp! 3. 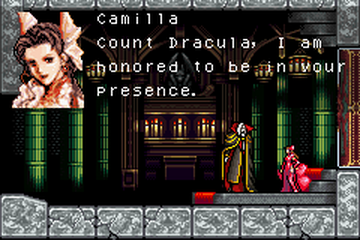 Castlevania: Symphony of the Night I finally played the game that started the whole Metroidvania craze and it’s... good? To be honest, since many fans still claim this is the best in the series I was expecting a little more. Most of the bosses were pathetically easy (especially the final boss) and it was kind of repetitive exploring the reverse castle. 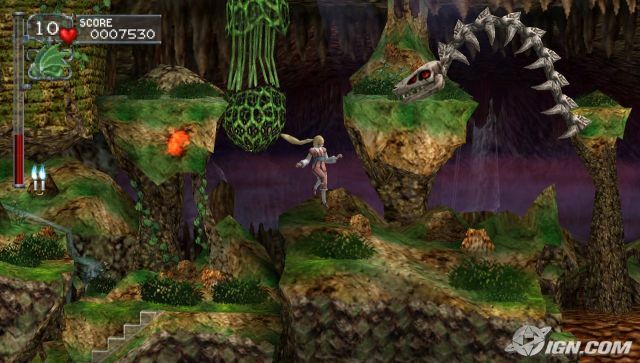 Don’t get me wrong the game is still really good and a fine Castlevania title, but I think at this point the Metroidvania design started to wear on me. 4. Castlevania: Rondo of Blood (PSP version) Despite Metriodvania’s stagnation, based on this game, I still like it better than the old style of Castlevania. The graphics do look great, but the new-age visuals can’t mask something that still feels very archaic on the surface. To be fair, it was an enjoyable game and the bosses were also really good. 5. 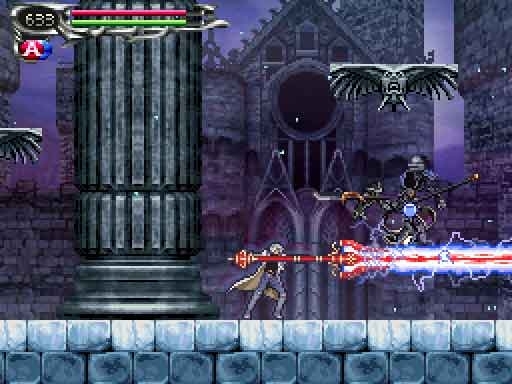 Castlevania: Harmony of Dissonance Here’s living proof the style of play started by SOTN doesn’t guarantee success. The music is repetitive, the jumping feels off, and the level design is so awful, it makes me wonder if the guys who made this even played Castlevania. Overall, it serves as reason you shouldn’t play every Castlevania you can get your hands on.